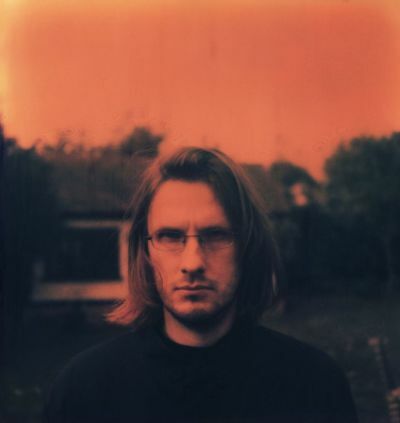 Here’s the video for ‘Track One’, taken from the upcoming album by founding member of Porcupine Tree, Steven Wilson. ‘Grace for Drowning’, the guitarist and producer’s second solo album, is available from September 26. 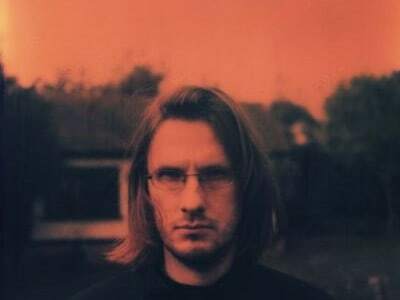 Wilson describes the record as “more experimental and more eclectic”, and is inspired by his recent work remastering the back catalogue of King Crimson. The album will be available in Blu-Ray video disc format, with 5.1 surround sound audio and accompanying videos for each track. A deluxe edition includes a triple CD set and 120-page book featuring art and notes, in addition to the Blu-Ray version. ‘Grace for Drowning” is released on KScope Records.